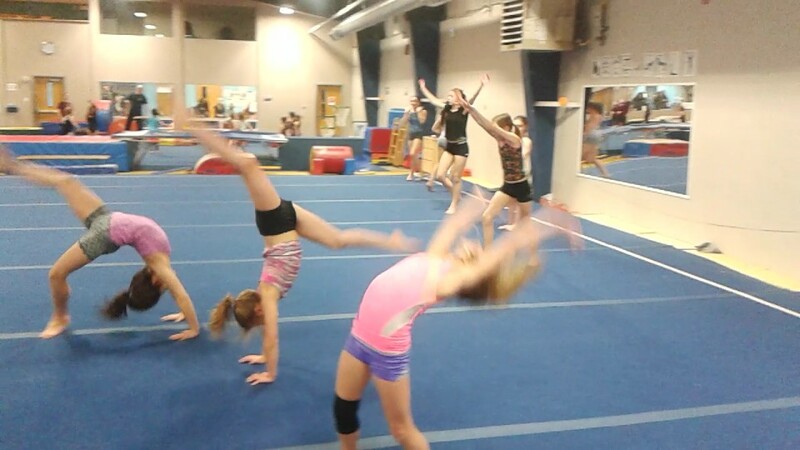 Thunder Bay Gymnastics has a variety of day camps available for your kids to attend while school is out! 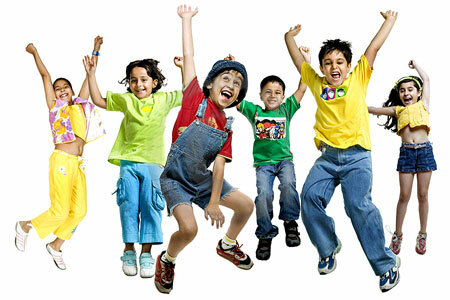 Let our certified coaches keep the kids busy while you're at work. 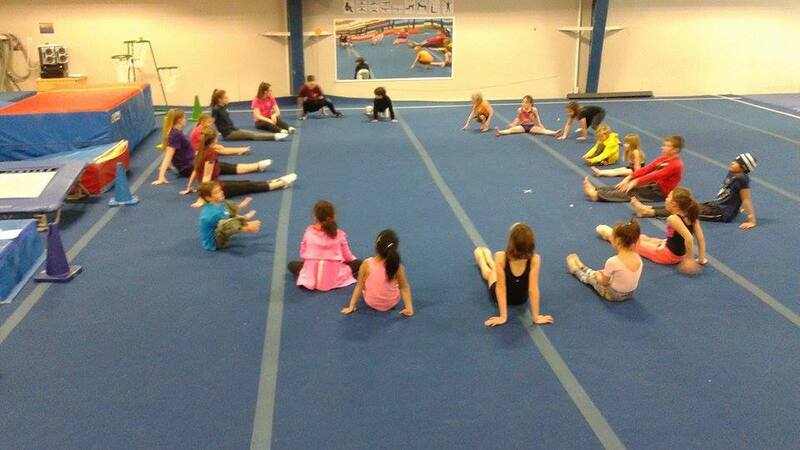 Our camps include: March Break, Summer & Holiday drop in's (so you can Christmas shop). Visit this page often to see which camps are available for you to take advantage of. CLICK THE BUTTON BELOW FOR MORE INFORMATION ON OUR SUMMER CAMP SCHEDULE AND PRICING!! REGISTER TODAY!